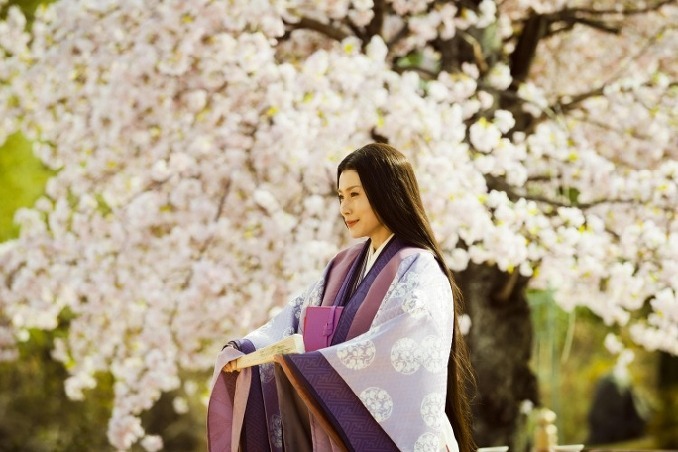 "Tale of Genji: A Thousand Year Engima" is based on the classic literary work written by Japanese noblewoman Murasaki Shikibu in the early eleventh century. Filming begins late September and is expected to last 3 months. Post processing is expected to take an additional six months. Budget for "Tale of Genji: A Thousand Year Engima" is more than 1 billion Yen (11.6 million dollars). 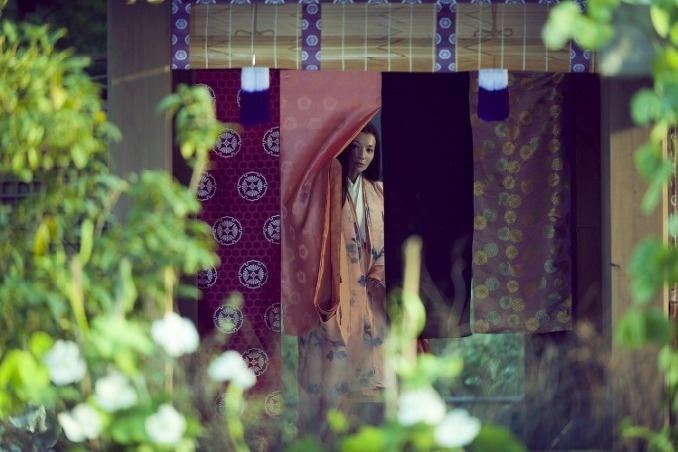 "Tale of Genji: A Thousand Year Engima" is expected to weave fiction and reality, with original novelist Murasaki Shikibu becoming a character in the movie. bandar togel terpercaya Aug 16 2017 8:37 am spent 1 billion Yen (11.6 million dollars) for this kind of film, its amazing IMHO. Ashley Parker Mar 16 2017 9:25 am I loved the movie and how it helped transport you to the Heian time. But I was disappointed in how they left out Murasaki and other key characters from the book. I hope they will remake another movie soon which follows the book more closely. omg Nov 27 2012 2:23 pm I was pretty excited about the movie because i thought toma's gonna act something different. Seriously the movie is reallyyyy bad. Even when compared to the 2001 version, which at least it's understandable for most of the part. Look, Toma is a handsome guy no doubt, but he has too much of a modern look; this role doesn't suits him at all and he looks underwhelmed. I think the result of the movie bombing at the box office already says something is wrong with the movie, especially imagine the shock i had when i saw the previous version's gross is nearly 7 times more. I'm sorry Toma. Other than your pretty boy look there's is nothing redeeming about the movie. This will be the 1st time and last time i ever set my eyes upon it. Tindy Jul 08 2012 9:15 am Addendum: I have read the Tale of Genji. Bottom line: If it had subtitles and you know the characters and the "story", then you might enjoy this movie, maybe; but if you've never read it and are only looking for "historical drama," then may I instead direct you to Shinsengumi? Tindy Jul 08 2012 9:09 am All these excited voices... too bad the movie was pretty bad. T_T (Impression of me watching: "Who's that? Wait, what happened? Oh, that was Genji? Wait, now where are we? Who's that? WAIT WE HAVEN'T EVEN MET THE ROKUJO HAVEN YET!") 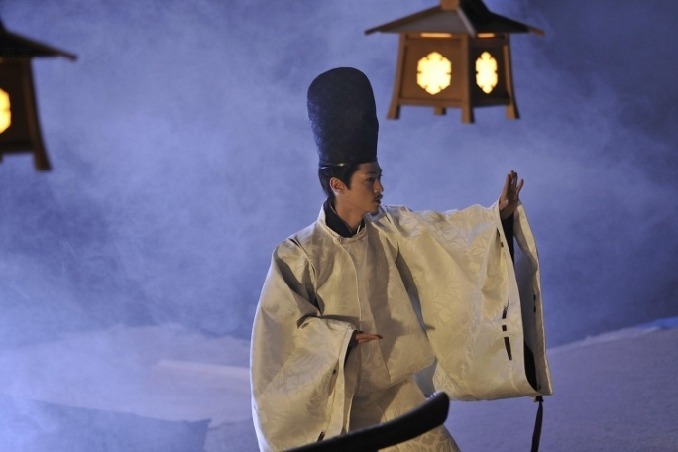 If you've never read The Tale of Genji then even with subtitles you don't have a prayer. Ryu Dec 15 2011 1:54 pm hope they sub it soon so i can watch!!!! arrgg i freakin blew up wen i found out Toma waz gunna be Genji!!!! !<3333333 so awshum!!!!! Toma iz soooo freakin hotttttt!!! I think this should be a very interesting movie, and I do hope English subtitles are done for it. Leanne Aug 27 2011 12:55 am Was wondering if this is likely to come out with english subtitles, very keen to watch it also?